Learn the process of making caramel, and take some home. Registration required. Join chef Michele Morris to learn how to make this delicious treat to give as holiday gifts, or to keep for yourself! 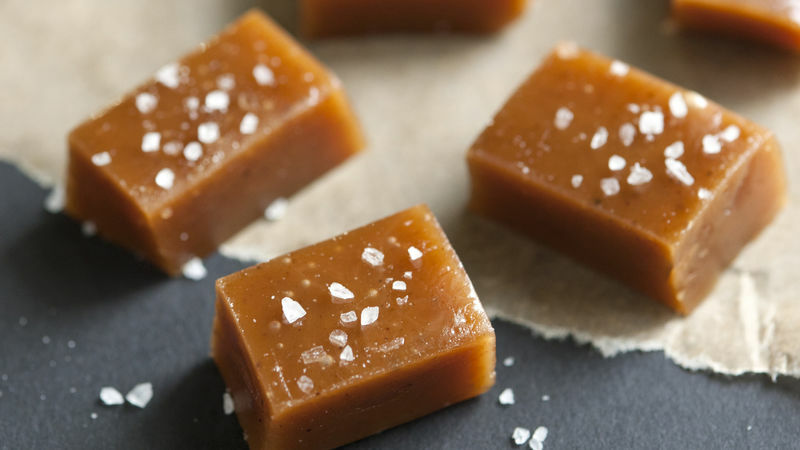 We'll go through the whole process of making caramels, and have some premade ones to take home (as you need to let them rest for a few hours). Chef Morris is the founder and owner of Kindred Creative Kitchen, which offers cooking and baking classes for Youth and Adults. She has worked within the restaurant industry for over 20 years.